Don’t be like the gym owner who didn’t insure his exercise equipment before a thief stole it all. 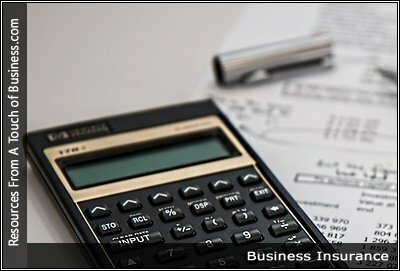 Business insurance exists to protect your investment in your business, along with those of your investors and co-owners. It also can help you provide financial compensation to the people who work for you, should accidents occur.